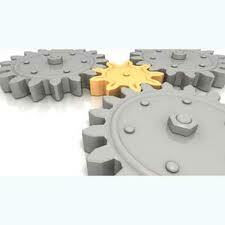 Microsoft provides a number of excellent solutions to enterprise integration. Technologies such as BizTalk, Service Bus and the .Net framework are excellent tools that can be used to resolve a variety of integration and business workflow automation issues. We have been using BizTalk for over 8 years,the .Net framework since version 1.0 and Azure cloud based solutions for a couple of years. So we're well versed leading edge tools to provide you with the best and most cost effective solution.